ProPublica and NPR launched a project about maternal deaths and near-deaths in the U.S. In recent months, mothers who nearly died in the hours and days after giving birth have repeatedly told ProPublica and NPR that their doctors and Nurses were often slow to recognize the warning signs that their bodies weren't healing properly. Discharge materials the hospital sends home with new mothers can be vague and confusing. The reports show the same themes through many of these survivors’ recollections. They frequently said they knew little to nothing beforehand about the complications that nearly killed them. Even when the women were convinced something was terribly amiss, doctors and Nurses were sometimes slow to believe them. Mothers especially lacked information about risks in the postpartum period. Close to half of the nurses surveyed didn’t know that maternal mortality rates have gone up in the U.S. in recent years. In fact, 19 percent of them thought maternal deaths had declined. Only 12 percent of the nurses surveyed knew that most maternal deaths occur in the days and weeks after delivery, and only 24 percent were able to identify heart-related problems as the leading cause of maternal death in the U.S.
Nurses also admitted in the survey that they are uncomfortable discussing life-threatening complications with new mothers because childbirth is supposed to be a happy time and they don’t want to scare them. Researchers found that Nurses could be quickly educated with short, targeted information. Using insights from the focus groups, an expert panel developed two standardized tools: a checklist and script that nurses could follow when instructing new mothers and a one-page handout of post-birth warning signs that mothers could refer to after they returned home, with clear-cut instructions for when to see a doctor or call 911. 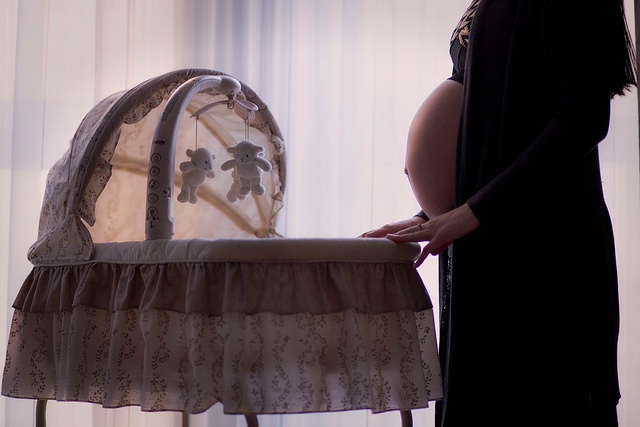 An estimated 700 to 900 women die every year from pregnancy and childbirth-related causes, according to the Centers for Disease Control and Prevention. The only way to bring this number down is for everyone to be more aware of what the complications are and how to prevent them.